We represent people throughout the Orlando and Central Florida area in divorce and paternity cases involving children. If you are involved in a divorce or paternity case that has issues involving children, call us today to speak with an experienced Orlando divorce attorney and paternity lawyer. At the Wilson Law Firm, we work to protect your interests and to assist you in resolving your situation in an effective and efficient manner. Many times fathers and mothers have a misunderstanding that the other party has an advantage or disadvantage in their divorce or paternity case in regards to their children due to their gender. While this may have been true years ago, the law and preconceived notions of society have changed, and for many years now, both the fathers and mothers have an equal footing in a divorce and paternity case regarding their children under Florida law. There is no presumption for or against the father or the mother in creating the parenting plan for the child. The Court’s concern is what is in the best interest of the minor child. It is also the public policy of Florida to assure that each minor child has frequent and continuing contact with both parents after the parents separate or the marriage of the parties is dissolved and to encourage parents to share the rights and responsibilities, and joys, of childrearing. In some case’s it will be in the child’s best interest to have more time sharing with one parent than the other, while in other’s it may be in the child’s best interest to have an equal amount of time sharing with each parent. There are a number of factors the Court will consider in establishing the time sharing schedule for any minor child. Attorney Joel Wilson has over 15 years of experience and has handled thousands of cases during his legal career. He understands both the legal and emotional issues involved in divorce and family law cases and is an experienced trial attorney. 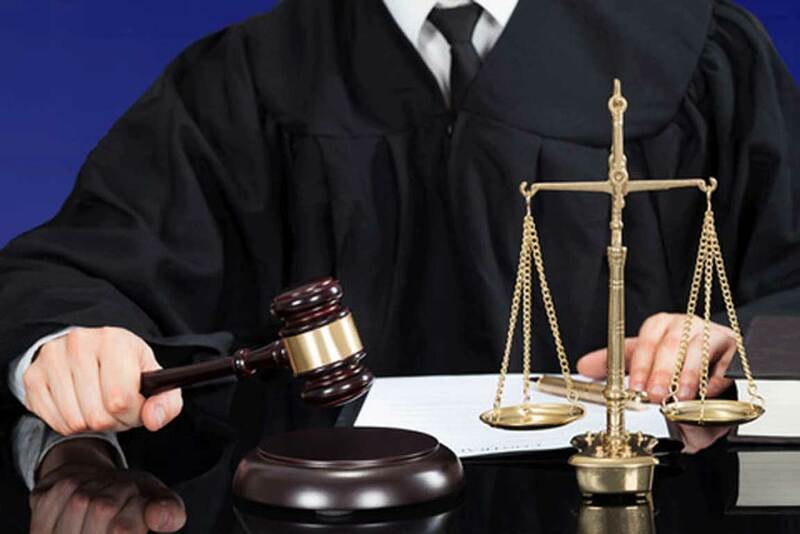 While most divorce and paternity cases do not result in a trial, there are some that will, and when a case cannot be resolved except by trial, you will want an experienced trial attorney to present your side of the case in a persuasive and effective manner. In many cases, people who fail to seek legal representation later discover that they have made critical mistakes, due to a misunderstanding of the law and how it relates to their unique situation, which have devastating consequences in regards to alimony, their children or financial situation. At the Wilson Law Firm, we work to protect your interests and to assist you in resolving your situation in an effective and efficient manner. 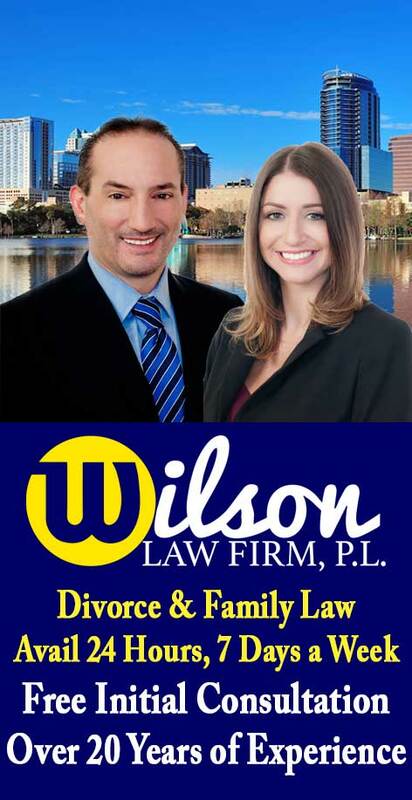 The Wilson Law Firm provides a free initial consultation where you will speak with an Orlando divorce attorney and Orange County Florida family law lawyer to discuss your case. Call us today to speak with an experienced Orlando divorce attorney about the legal process and your rights.